Drowning can take as little as 10 seconds and can occur in just inches of water…in bathtubs, wading pools, and wells, even buckets. find out how you can prevent drowning. 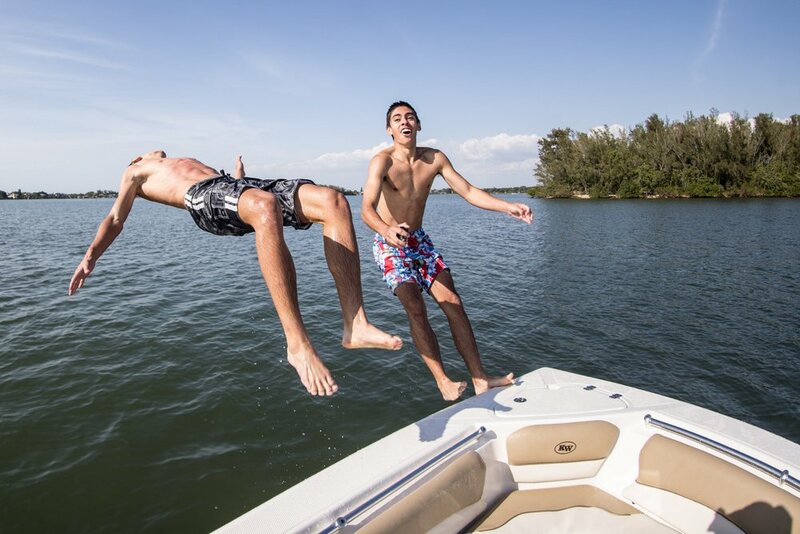 Recreational boating is a fantastic way to enjoy the outdoors with family & friends. Toddlers & children under 5 are at risk when they are playing near water. Click here to find out how to prevent youth drownings. Everything you want to know about backyard pool safety. 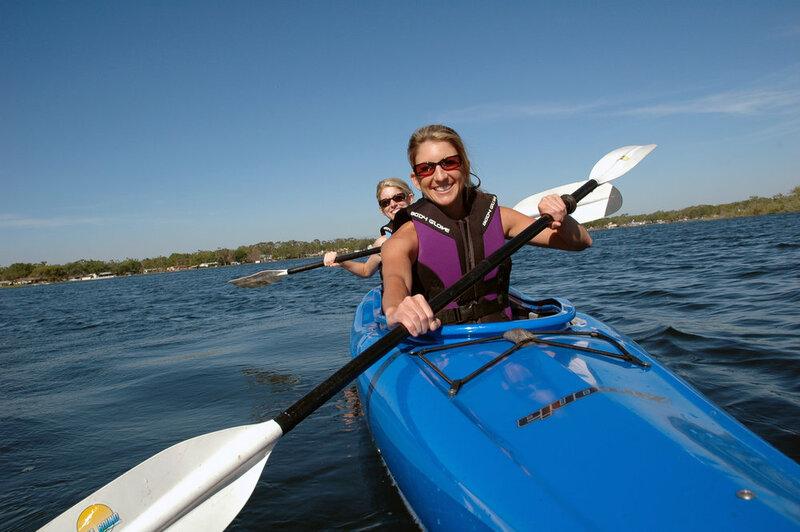 Click here to find out more about kayak, canoe, and stand-up paddle board safety. The drowning death rate climbs as children enter their teenage years & begin to "push the envelope" with riskier behaviour. It won't work if you don't wear it! 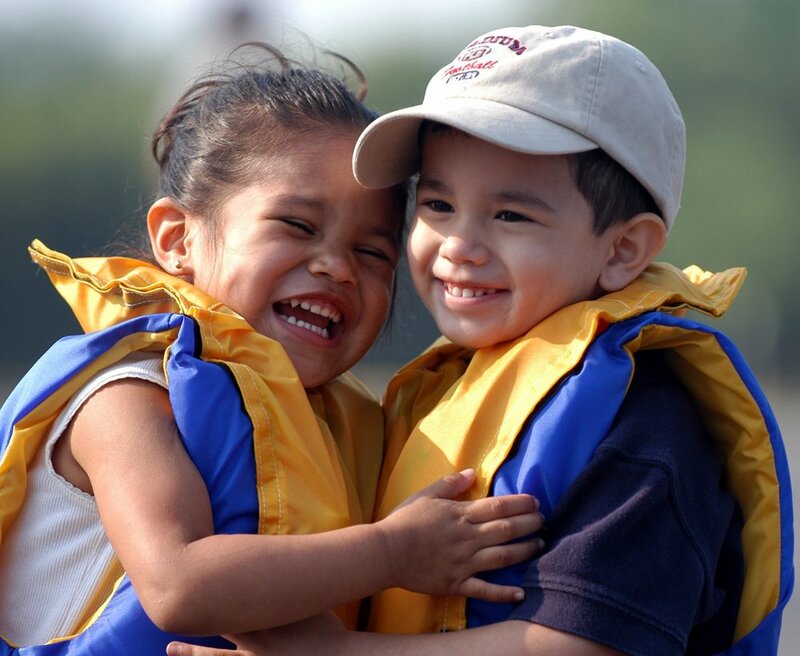 Find out how to choose and size a lifejacket. Heading out to the lake, the beach, the river? Make sure you check out these safety tips. The highest drowning rates in British Columbia were found among adults aged 20-34 and 50-54 with most occurring in lakes or rivers. Heading out to the lake or the beach? Check out these tips before you go. The Lifesaving Society promotes fun and safety around the water, but reminds you that drowning occurs quickly, unexpectedly and often silently. 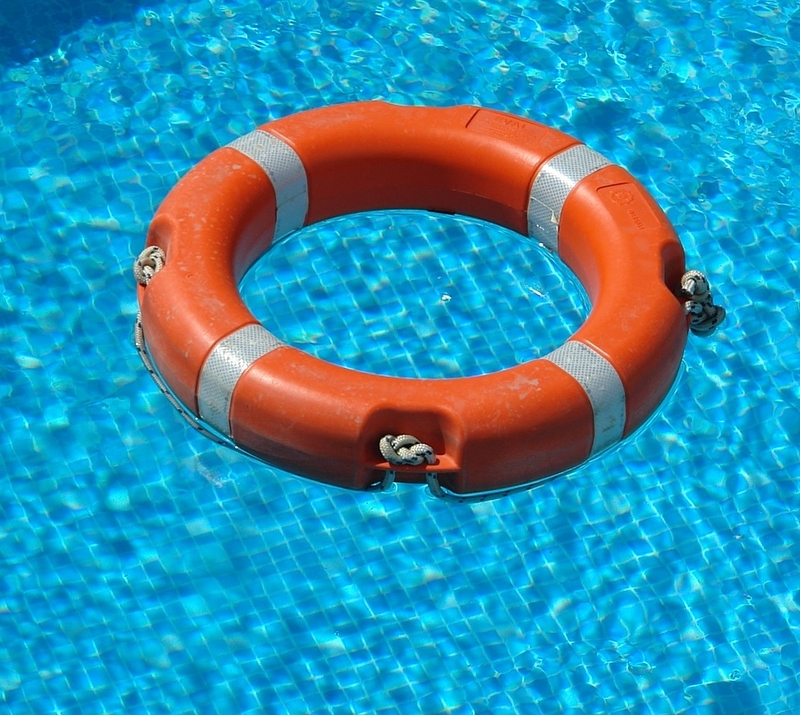 Learn how to recognize drowning and how to rescue.